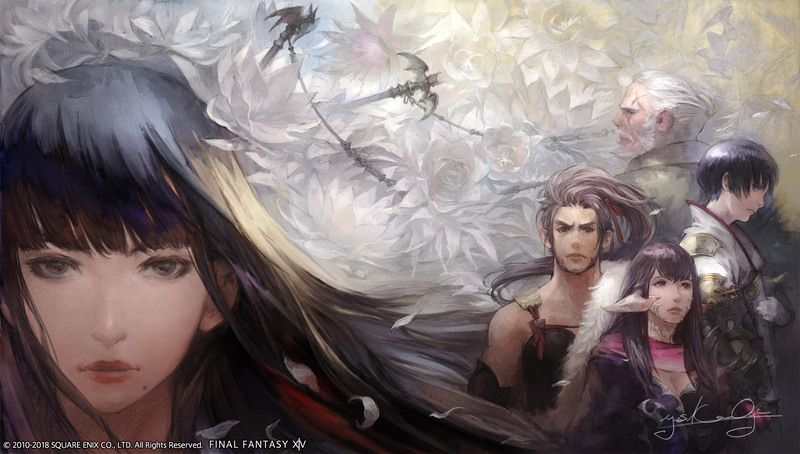 FFXIV Patch 4.3 Coming Soon! 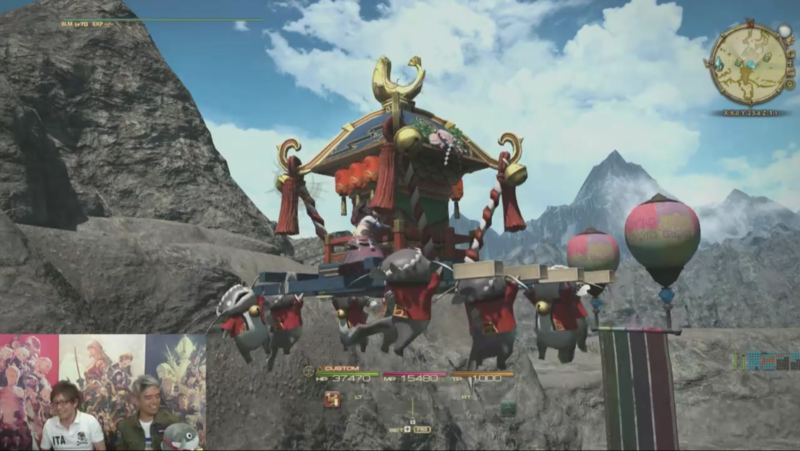 Home / FFXIV Patch 4.3 Coming Soon! 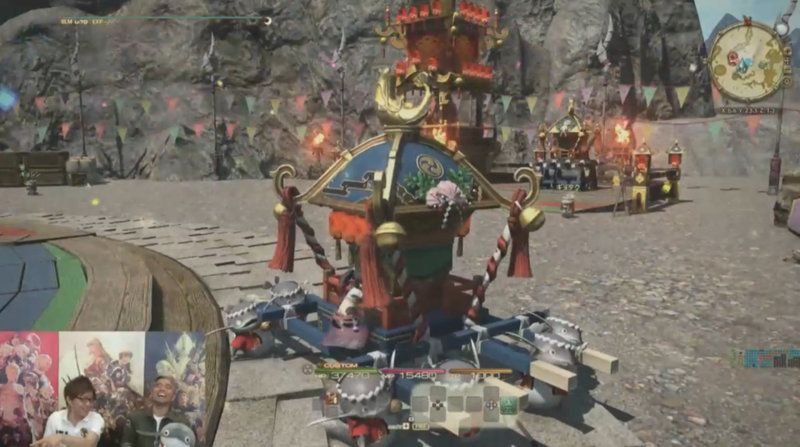 Final Fantasy XIV: Stormblood is preparing to drop patch 4.3! As with most patches, there are a ton of changes expected to be made to the game. Here’s a quick listing of what we know so far. Release date is May 22nd, with a 24-hour maintenance planned for the day before. Glamours Items placed in the Glamour Dresser can be reclaimed.